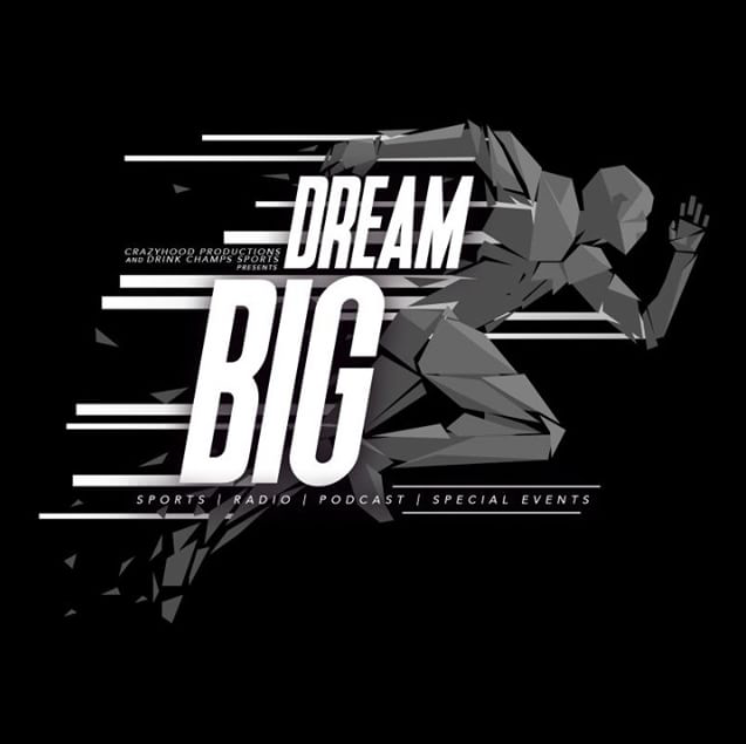 DreamBIG HipHop – BONUS EPISODE. 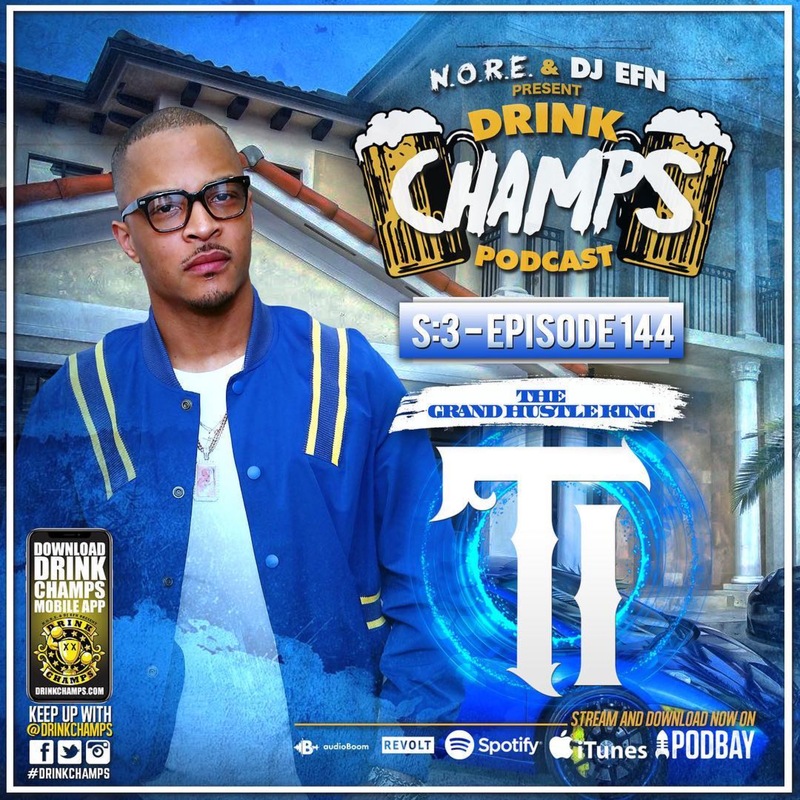 In this special bonus episode Paul gives thanks to everyone that has been supporting his DreamBIG HipHop effort. 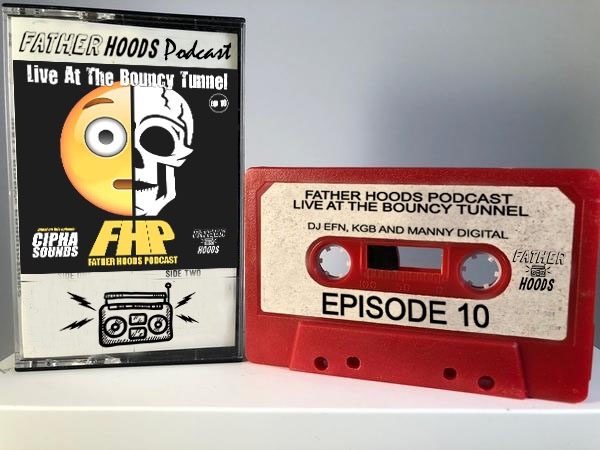 In Episode 3 of Bars and Buckets we chat with our homie Manny Digital! 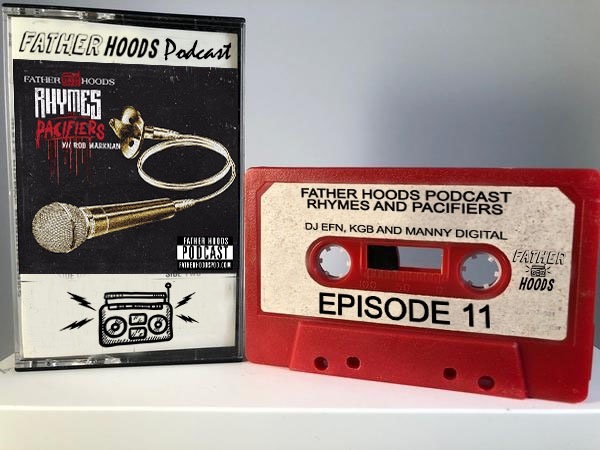 Manny is from THE BRONX and hosts the podcast “Dribble N’ Dimes” alongside his brother Emilio The Poet. 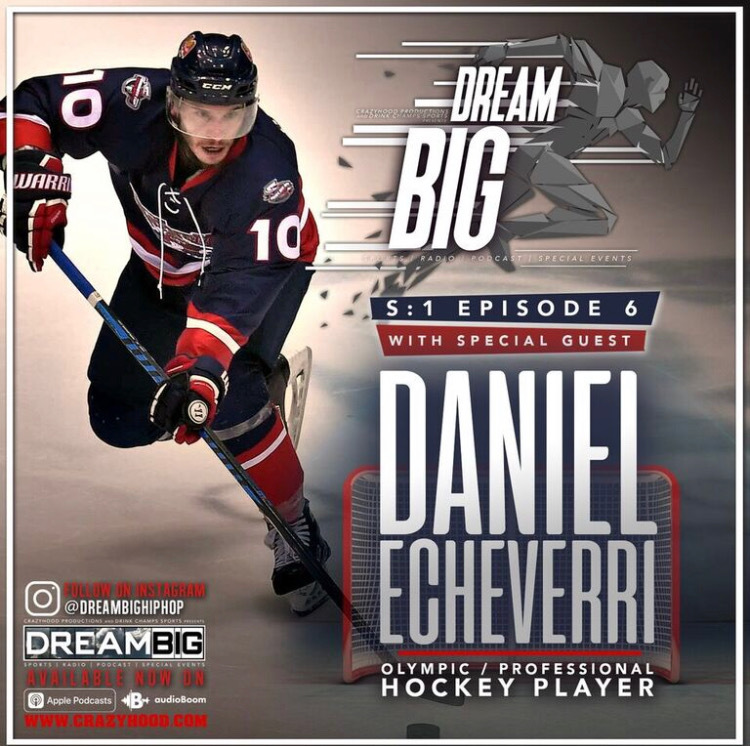 Episode 6 – DreamBIG HipHop – We sit down with Daniel “Eche” Echeverri , a 2018 World Inline Hockey Champion, Pan American back to back Champion with the Colombian Hockey team & 2 time Collegiate Champion (Florida Gulf Coast University). 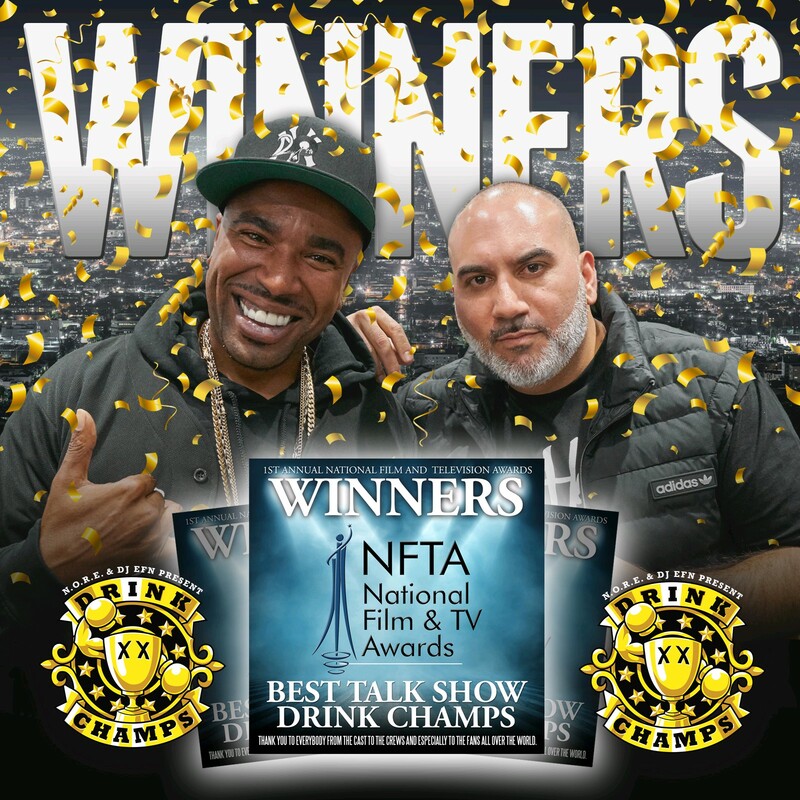 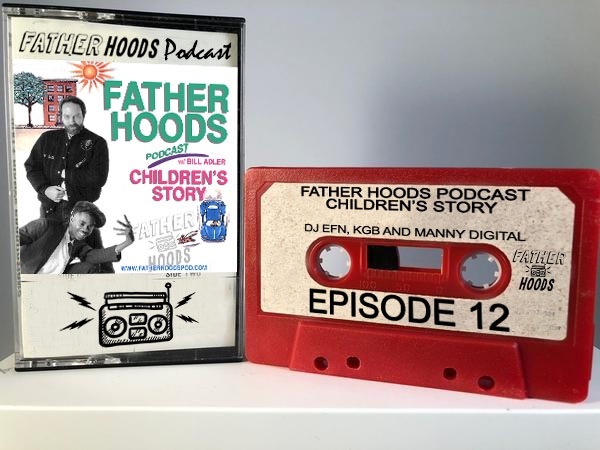 Crazy Hood Productions is proud to introduce FATHER HOODS! 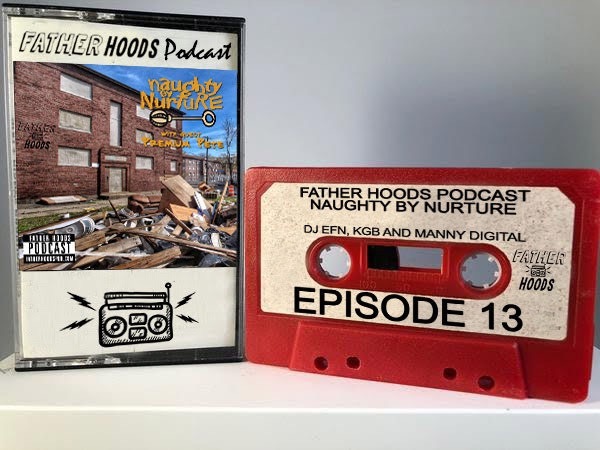 Hosted by KGB, DJEFN & MANNYDIGITAL. 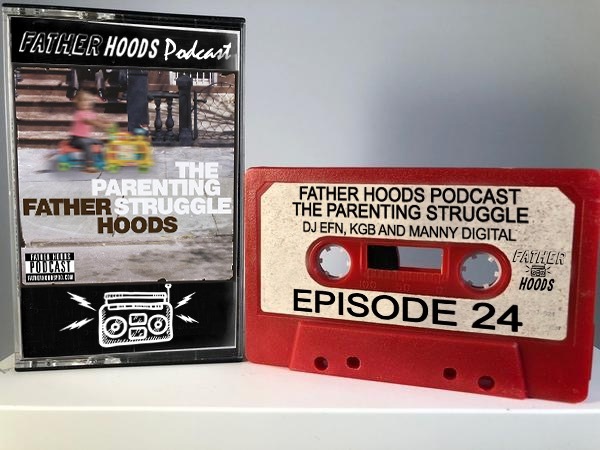 The podcast focuses on the joys and pains of Fatherhood, from the Hip-Hop perspective!